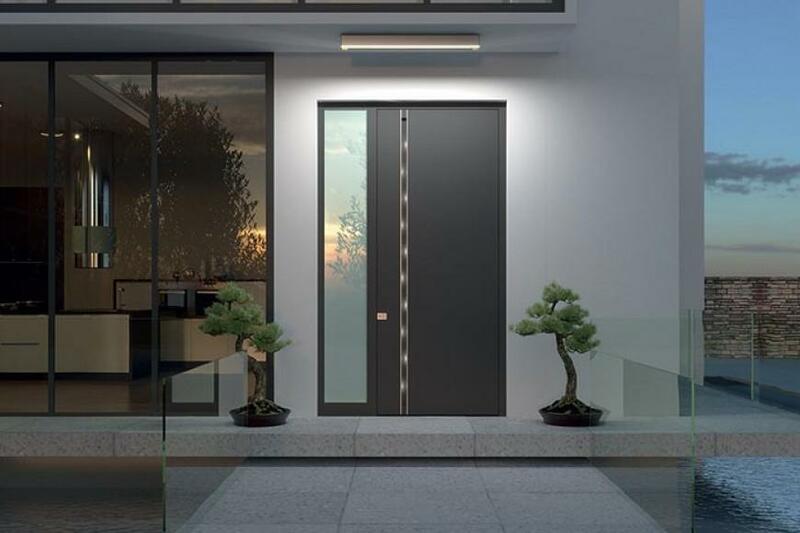 Luxury home entry doors for magnificent external look of your home. 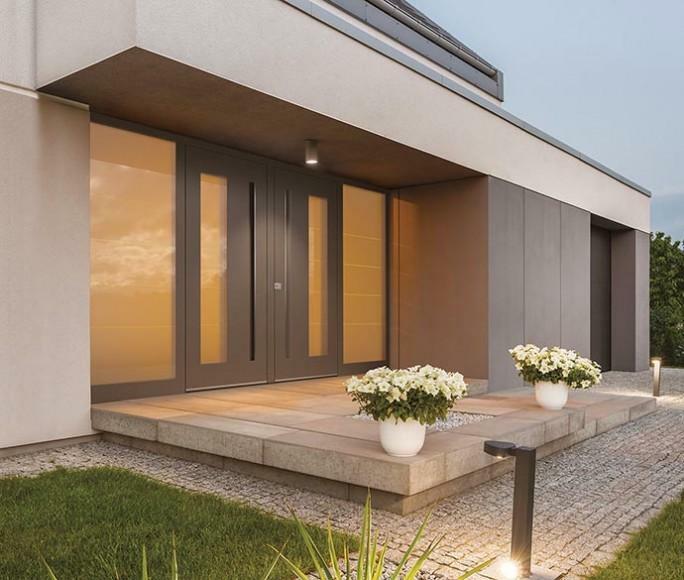 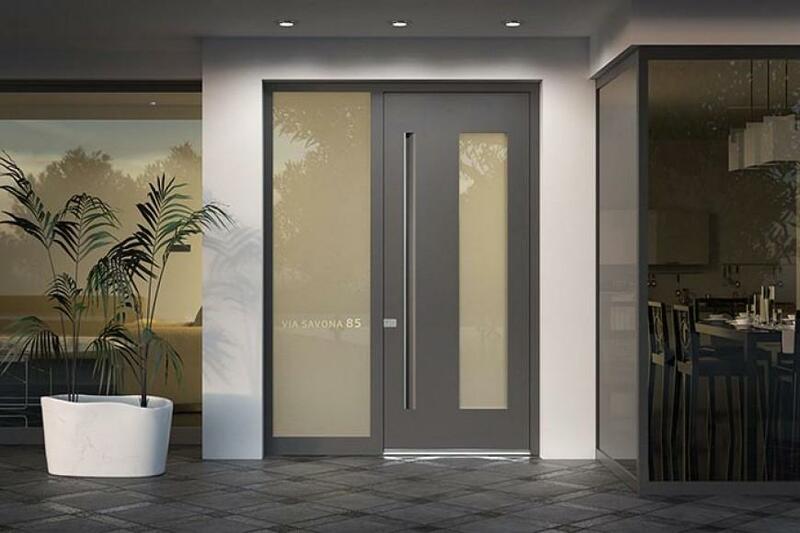 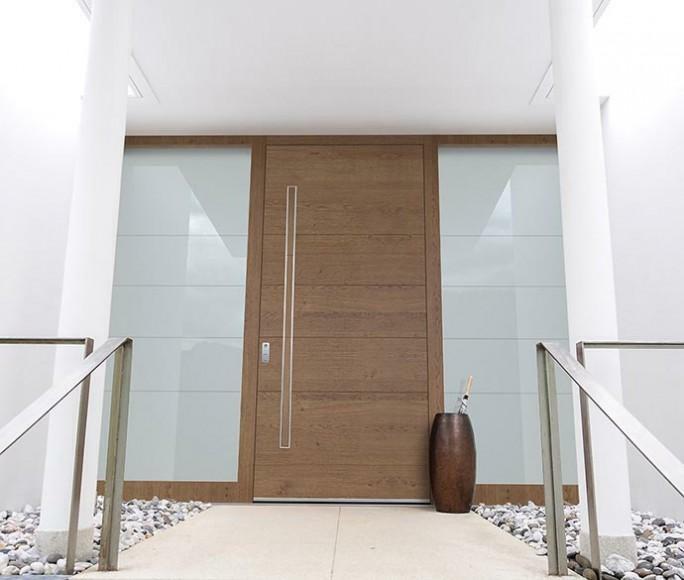 Take a look at various aluminum door designs with or without windows. 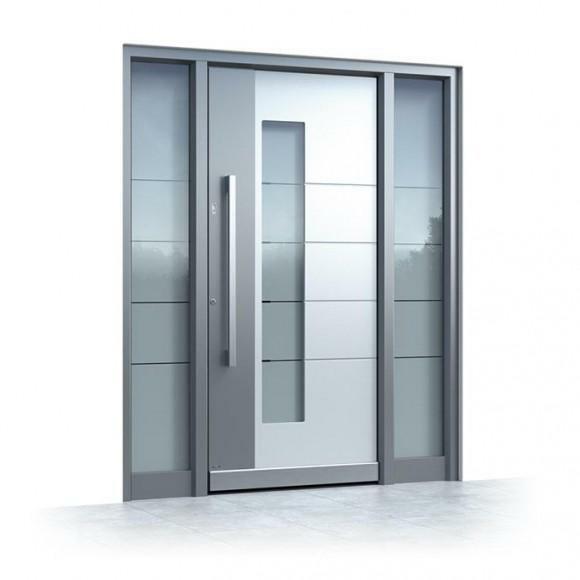 Aluminum doors Pirnar.